A Boeing 747-400 passenger jet can hold 416 passengers. This blog was viewed about 3,900 times in 2010. That's about 9 full 747s. In 2010, there were 12 new posts, not bad for the first year! There were 18 pictures uploaded, taking up a total of 1mb. That's about 2 pictures per month. The busiest day of the year was December 8th with 100 views. 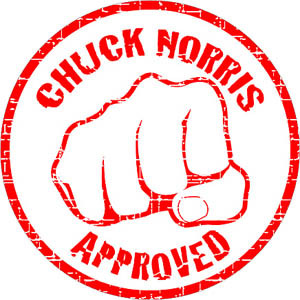 The most popular post that day was Chux: A new Linux distribution by Chuck Norris. The top referring sites in 2010 were facebook.com, cerebrux.net, linuxformat.gr, stumbleupon.com, and twitter.com. Some visitors came searching, mostly for chuck norris, chuck norris approved, chuck norris logo, chuck norris pictures, and nod32 android. The first part was an introduction to to Virt Manager and KVM. In this video tutorial, I will show you how to migrate your Virtual Box machines to the Virt Manager. Using multiple cores and processors simultaneously to achieve faster compression and decompression rates is possible nowadays with the new generation of multi-core cpu's. 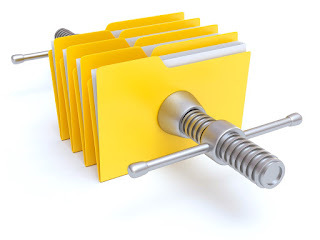 Using the following methods to create compressed backups of your files will be less time consuming. In this short video tutorial, we will see how to use the new Snap package manager to search and install/remove Snap packages and some useful commands.